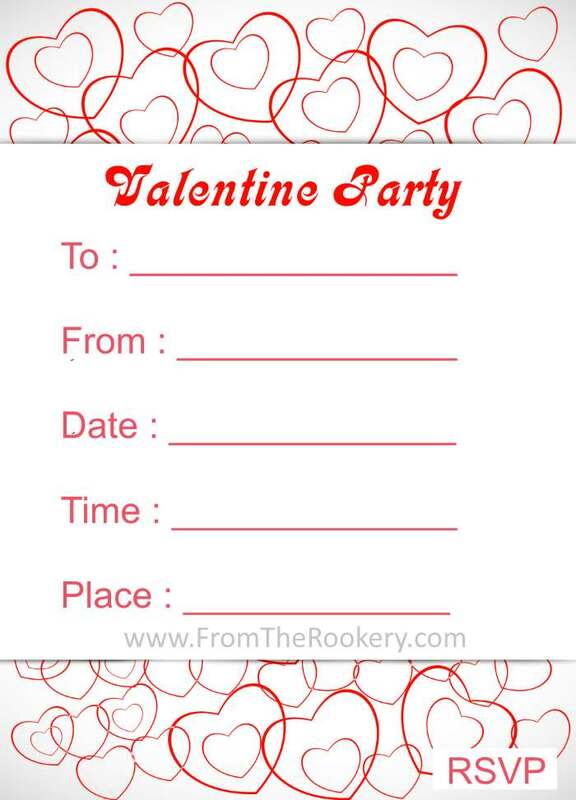 Having a Valentines day party? 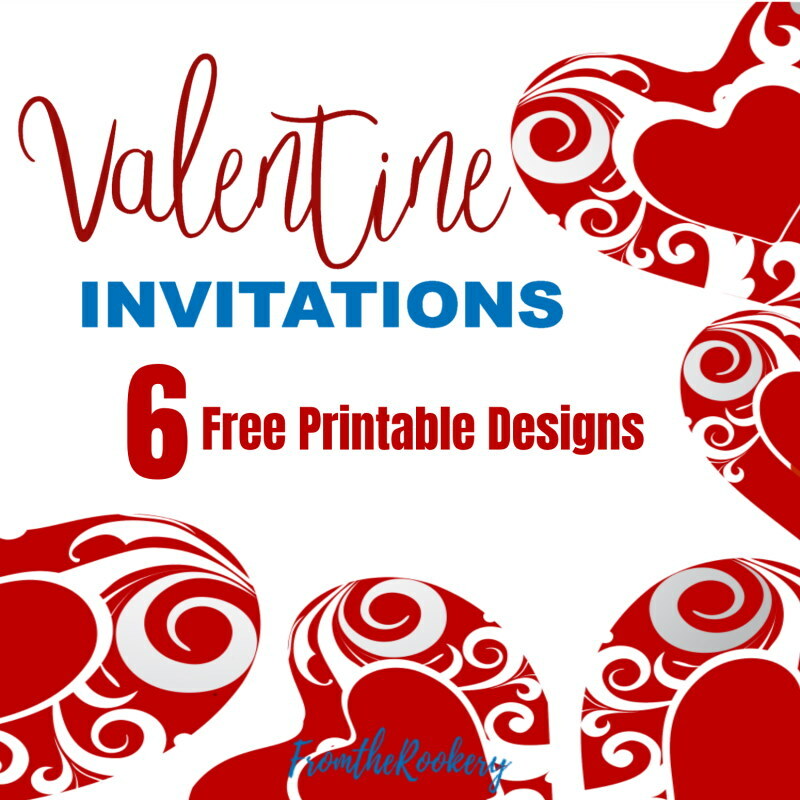 These free Valentine invitations are a beautiful way to invite your guests. Choose from two romantic designs - both featuring hearts. Perfect for both kids and adult parties. I had so much fun designing these - I hope you love them as much as I do! 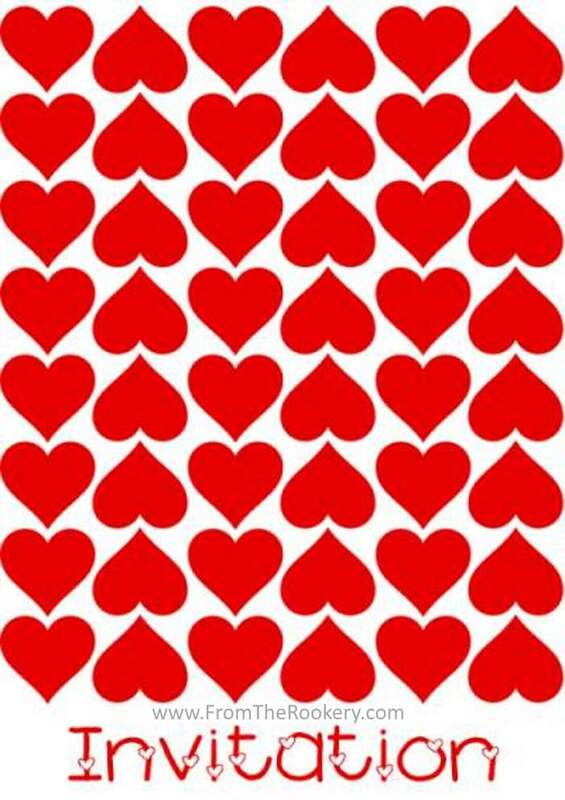 This beautiful red hearts design is bright and bold. 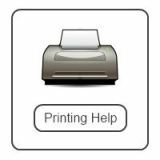 But make sure you stock up on red ink if you are printing a lot of them. I would also recommend you only print a few at a time. 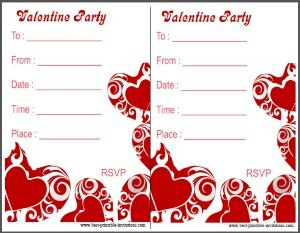 The red color is very strong and can smudge if another invitation is printed straight away. Worth the effort though - it looks stunning! Isn't this cute? Let this Valentine bear do your inviting for you! I really designed this one with kids in mind. Would be great for a Valentine's Day tea party. Pink and red hearts! 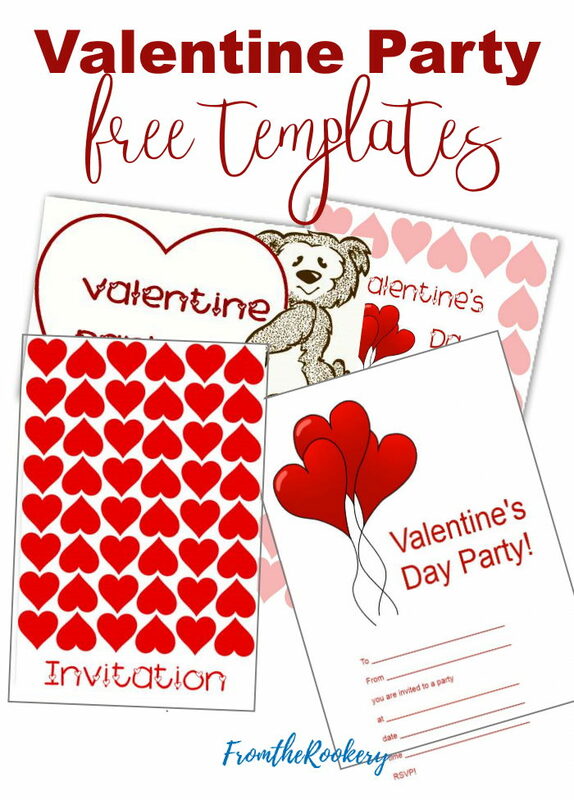 These design has a pretty pink heart border - with a striking splash of color from the red heart balloons. This lovely invite is simple and stylish. Why not use a gold or pink pen to fill out your details. 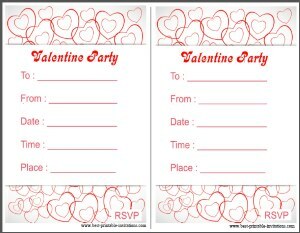 Pink and Red Heart Invites. Red sophistication! What says 'Valentine' more than heart shaped balloons. A very clean design that will save you ink! This is one of my favorite designs - very stylish but would work well for lots of types of parties. Try adding a little heart shaped confetti to your envelope for an elegant touch. Red hearts. I think this design is absolutely stunning and I hope you do too. 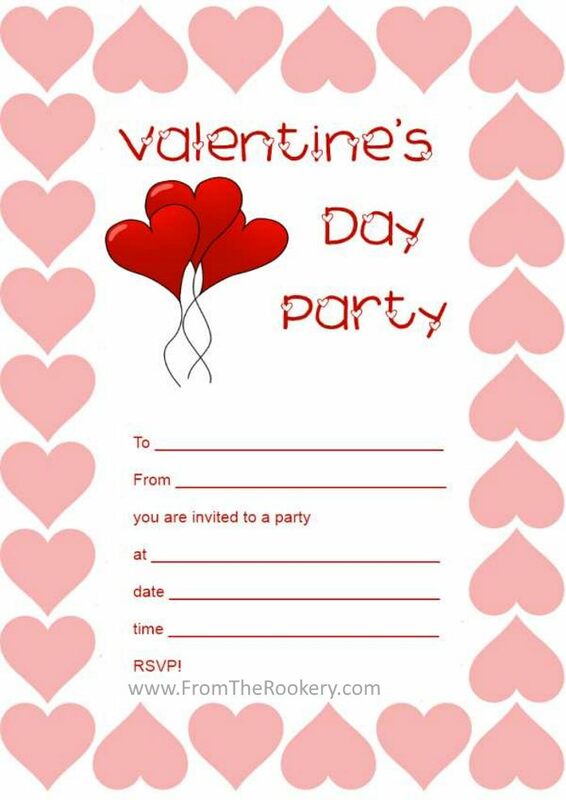 Several red hearts at the bottom of the invite - and the party details at the top. This prints beautifully with two invites per page. 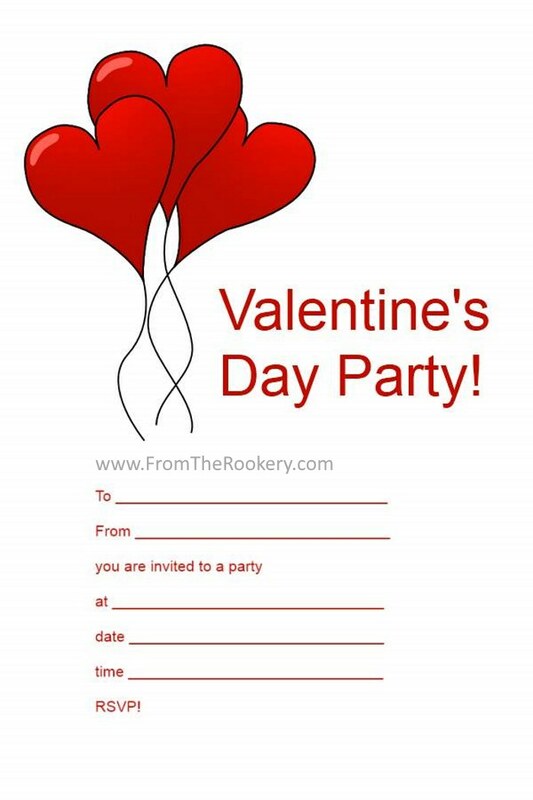 It would make a wonderful adult party invitation, or a special Valentine dinner one. For a special touch, use a red or gold pen to fill out the details. Pretty pink and red hearts. This invitation is simple and understated - but still very stylish. It used much less ink to print if that is a consideration for you. 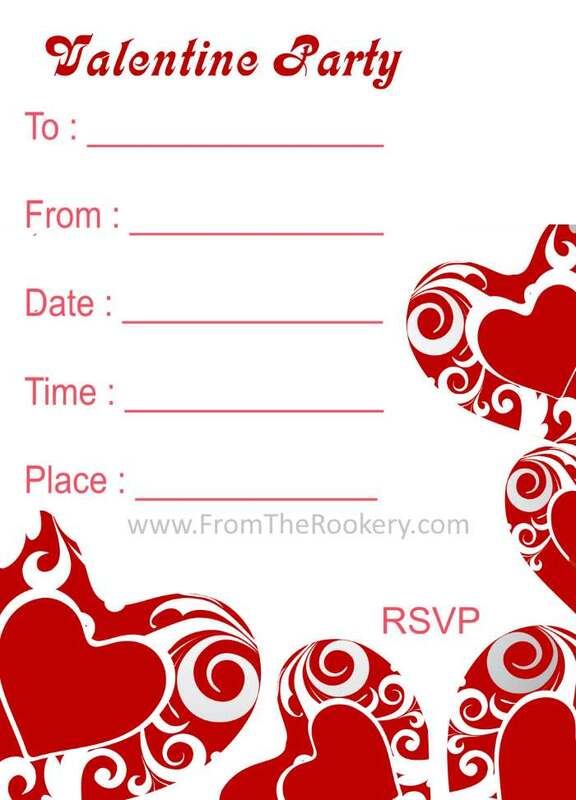 I think this invite would work well for lots of different types of Valentine events. 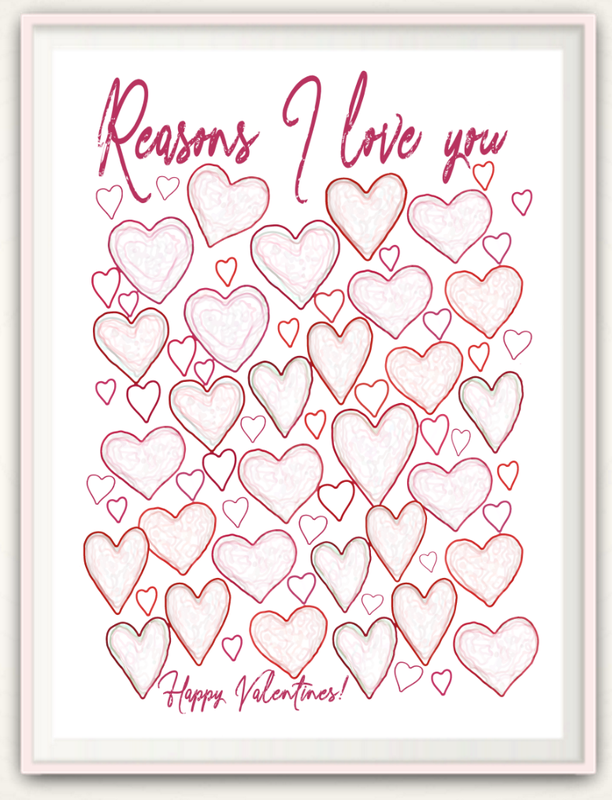 According to Wikipedia valentine's day became associated with romantic love during the Middle Ages, when the tradition of courtly love flourished. Today, we often celebrate with a party. 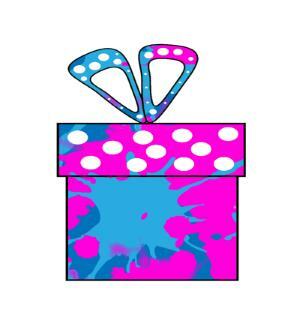 Valentine day parties can be so much fun - for all ages. 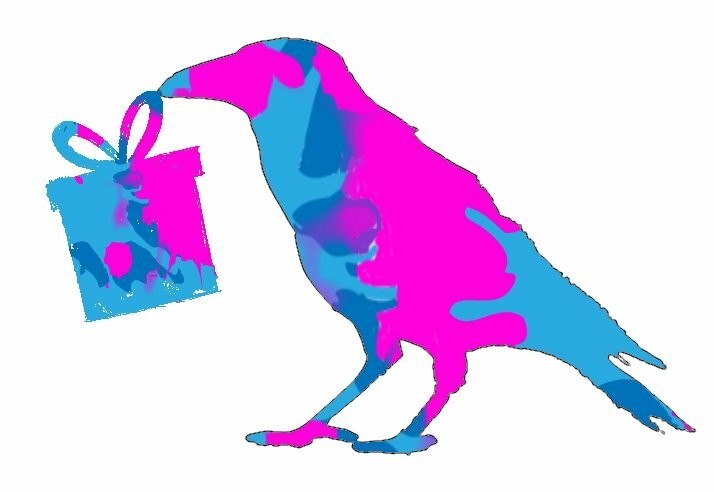 No-one will want to miss out, so make sure you get your invites out in plenty of time. And include all the details such as times and directions. It is very easy to decorate your party to give a special romantic feel. You just need a little creativity. Pink and red balloons are almost essential! And if you can afford the heart shaped ones then they will add extra flair. Every party needs a game or two to get everyone in the mood - how about trying to pin the heart on the donkey! Food can also make a difference. Little heart shaped biscuits or cookies would be perfect. 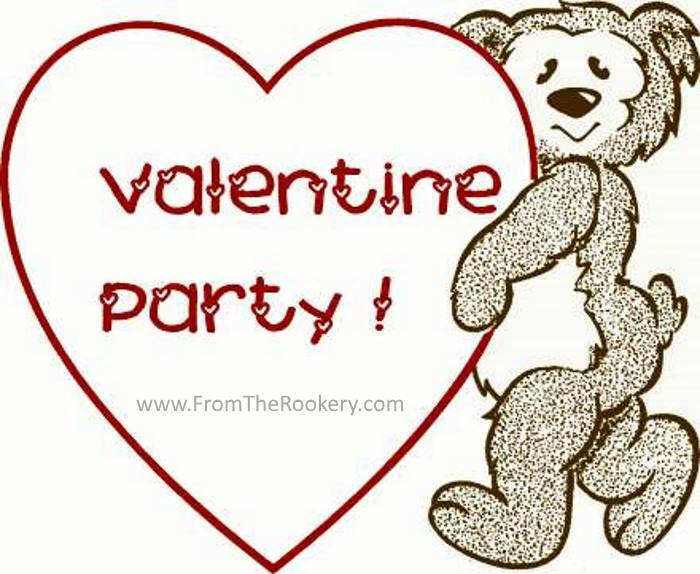 Follow Julie @ FromtheRookery.com's board Valentine's Day Parties on Pinterest. Want to remember this? 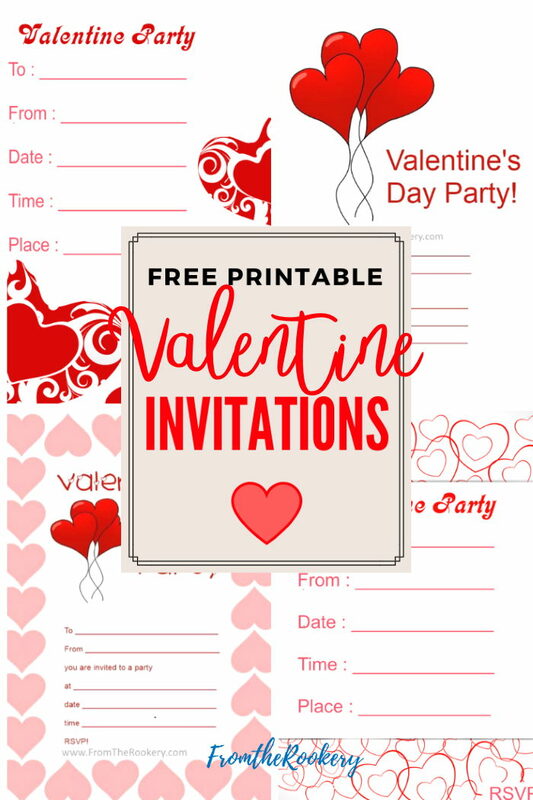 Post these Valentine Invitations to your favorite Pinterest board!